Ever since he was little, senior middle education major Tyler Pursell knew he wanted to teach. Inspired by his teachers and family members who were in the education field, Pursell came to realize how influential teachers can be and hoped to be like them one day. With men making up only 21.5 percent of elementary and middle school teachers in the U.S., according to Boston Globe, Pursell faces a high possibility of being a minority in a predominantly female work setting. In addition to elementary and middle education, other female-dominated fields include social work, nursing and dance. Being in the minority comes with its own set of challenges. As one of the only male students in his major, Pursell feels different at times and even thought about changing majors when he first started college. However, Pursell’s perception started to change once he began his field experiences where he saw how much of an impact male teachers can have on their students. 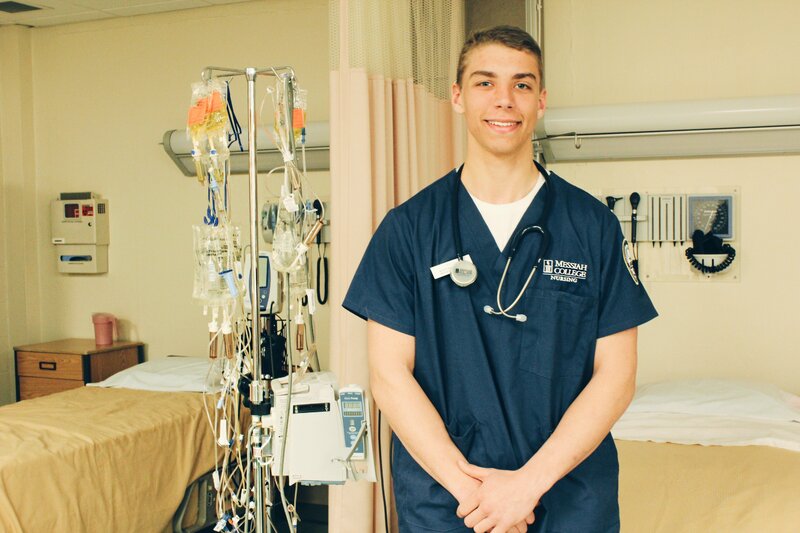 Like Pursell, junior nursing major Trent Johnson initially felt uncomfortable being one of the only guys in his major. But after spending almost three years in the nursing program, it has become second nature to him. Johnson also encounters some challenges when dealing with patients at his clinical site. “Certain patients don’t want a male nurse in the room; they prefer female nurses,” Johnson said. For sophomore dance major Ryan Wong, a challenge he faced his first year was having to keep up with his female counterparts and pick up ballet – a style he had zero experience in prior to college. Hailing from Malaysia, Wong made his debut in the dance world with hip-hop at the age of 14. Little did he know that he would end up learning ballet as part of his college academic program. As a child, Wong saw ballet as a feminine activity since it wasn’t unusual for girls to take ballet lessons. Boys, on the other hand, typically attended karate or soccer classes. “I was that kid who went, ‘oh my gosh, ballet is for women and not for men!’” Wong said. Now, having learned ballet at college, Wong has developed a completely different view on the dance style. 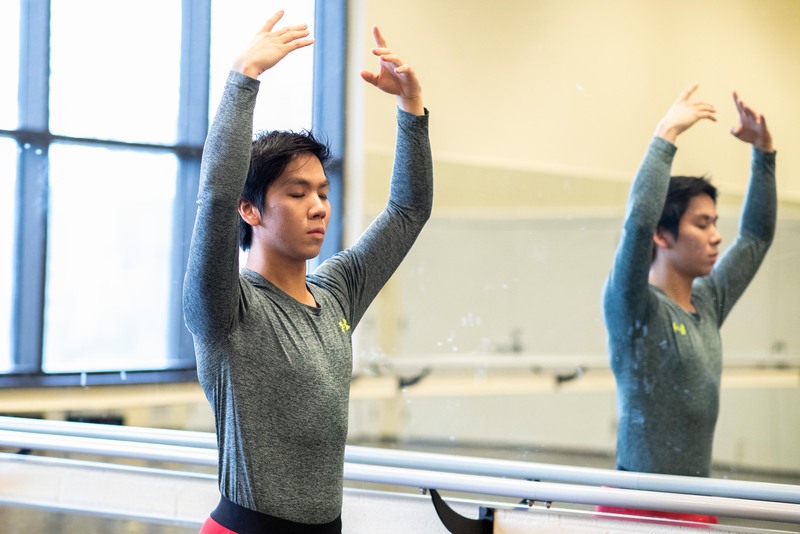 As one of only two males in his major, Wong attributes the lack of male representation in ballet and dance industries mainly to gender stereotypes revolving around the art form. Similar to Wong, Pursell believes a large part of why women constitute the majority of elementary and middle school teachers is due to assumptions about gender roles when it comes to working with children. One of Pursell’s goals is to set a good example for younger boys, which he hopes to achieve through teaching. For Johnson, his ultimate goal is to apply what he learns at college in the mission field. “I’d love to be a missionary and work overseas living among a people group that’s in need of medical assistance,” Johnson said. Wong hopes to inspire future generations to chase after their dream with his career. He advises everyone to not allow gender stereotypes to stop them from doing what they want. 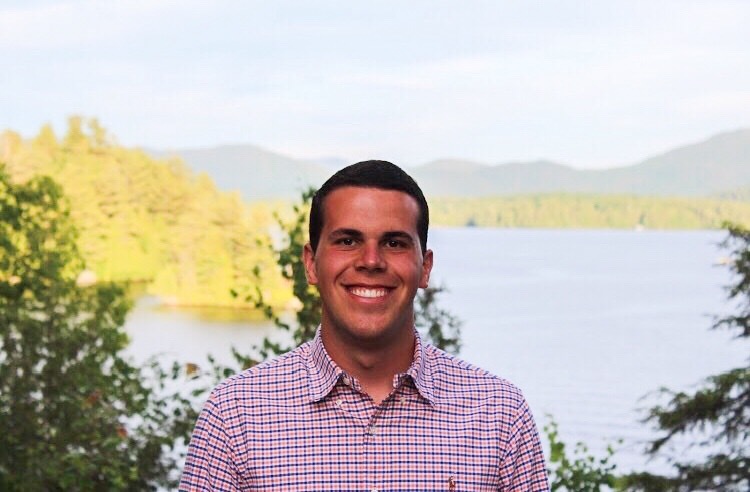 As someone who grew up with four sisters, was the only male HDFS major to graduate from Messiah in 2016, and has worked for a ballet school, this article definitely caught my attention! I really appreciate how Tyler wants to model healthy masculinity to young students and that all three of these men are courageously pursuing what their passions.